Recipe for Fitness: So Proud of My Hubby! Inc. 500!!!!! So Proud of My Hubby! Inc. 500!!!!! I just couldn't wait to share this, and now that the magazine is finally available in the stores, I can!! 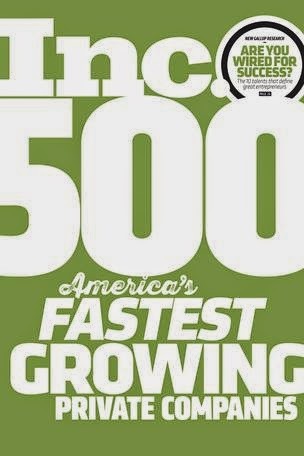 My husband's company made the Inc. 500 list of America's fastest growing private companies! Wooohoo!!! How freaking cool is that???? 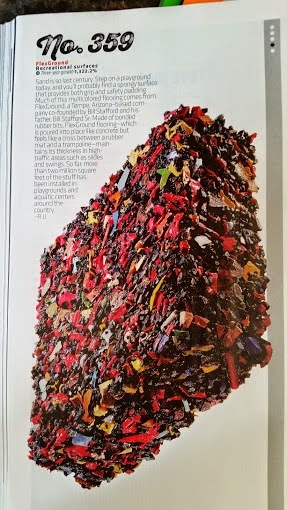 They made #359 on the list! They're #11 in American Construction Companies, #9 in Arizona, and #9 in the Phoenix Metro Area! KUDOS!!! 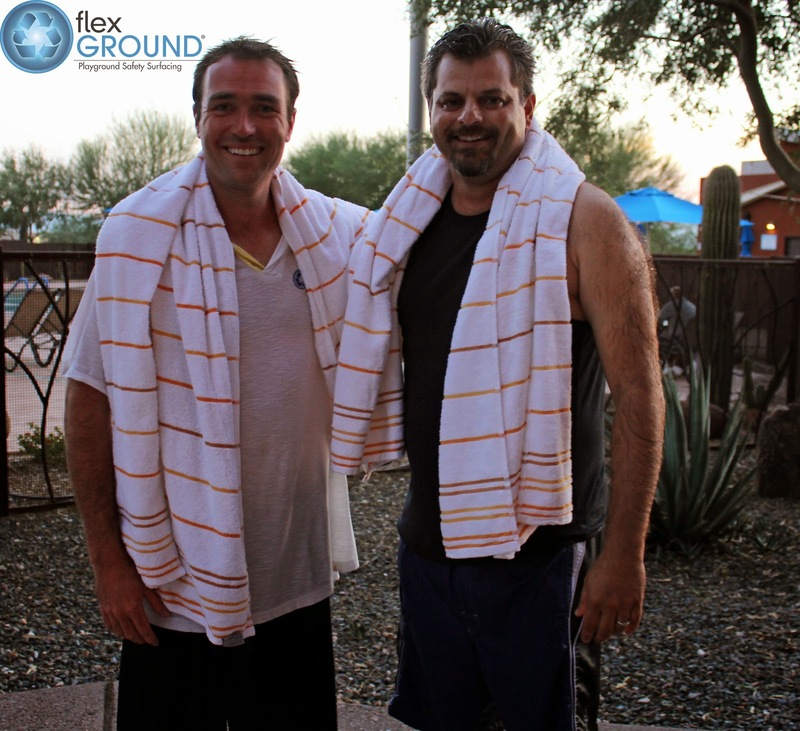 Several years ago, my hubby began FlexGround - a safety surfacing company - with 3 partners... his Dad, Greg Hague, and Corey Hague (Greg's son). Two father-son teams - that alone is cool! They took it from nothing to SOMETHING in a few short years! In fact, over the last 3 years, the company has grown 1,322.2% Mind boggling! Bill and Corey are the front-men, who've dedicated countless hours, blood, sweat (and maybe a few tears, lol) to building FlexGround into what it is today - and what they've planned for it to be in the future. I'm so incredibly proud of Bill. I see every day how hard he works, and I'm thrilled that Inc. 500 recognizes and applauds his success. The event I mentioned in a previous post, while I was prepping, was the celebration reception that FlexGround hosted to thank their Reps and Dealers for helping them grow. It was so fun! 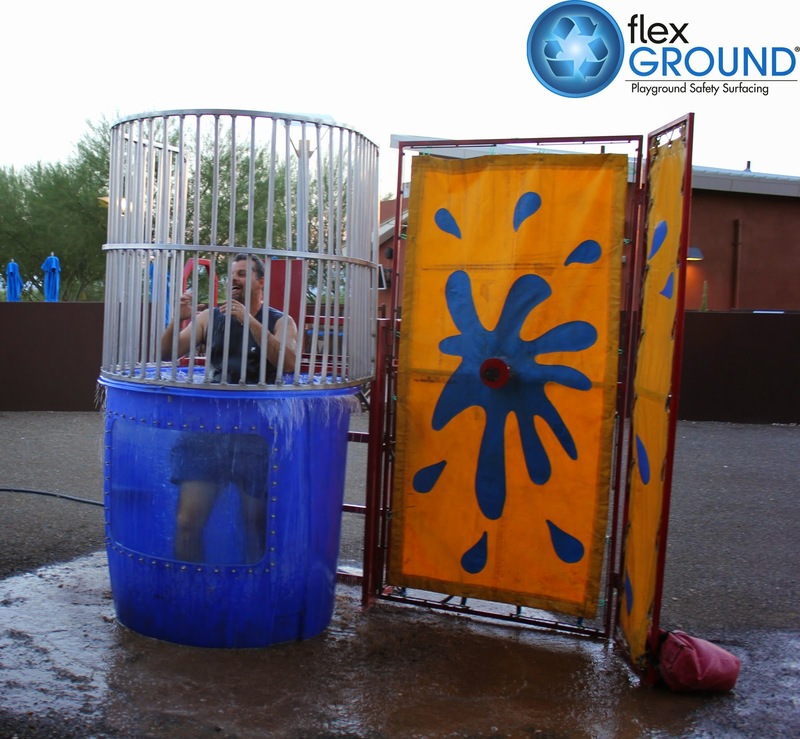 They even did a Dunk Tank! Ha! Bill and Corey each climbed in and let folks take shots at them - and yes, they got wet. Lol! Corey and Bill - Incredible businessmen and good sport's! Huge congratulations to Bill, Corey, Bill Sr., Greg and the whole FlexGround Team!! What an incredible accomplishment!! Pretty awesome - congrats to a hard working couple! !